SANTA CRUZ DE LA SIERRA, Bolivia - Romina Rocamonje Fuentes (21, 1.72m, Beni) was crowned Miss Bolivia Universo 2014 at the Siriono Hall of the Fexpocruz in Santa Cruz de la Sierra on July 31. 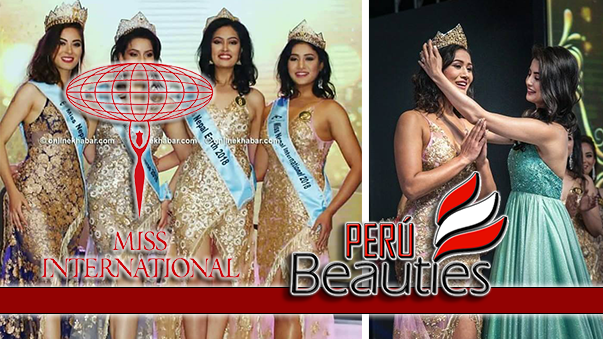 She will represent Bolivia in Miss Universe 2015. Neidy Andrea Fórfori Aguilera (25, 1.78m, Santa Cruz de la Sierra) was crowned Miss Bolivia Mundo 2014. 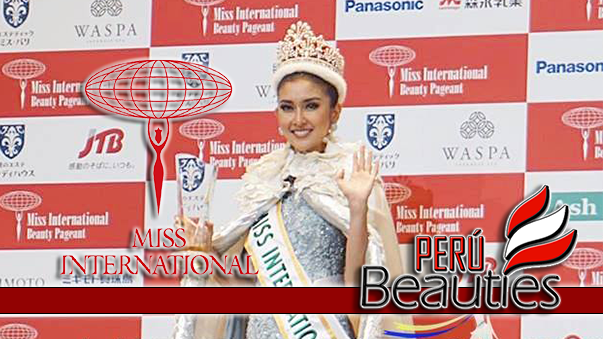 She will represent Bolivia in Miss World 2014 in London, England on December 14. 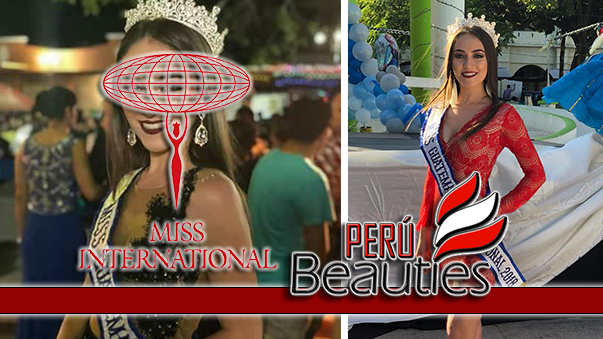 Joselyn Toro Leigue (20, 1.79m, Santa Cruz de la Sierra) was crowned Miss Bolivia Internacional 2014 and will represent Bolivia in Miss International 2014 in Tokyo, Japan. 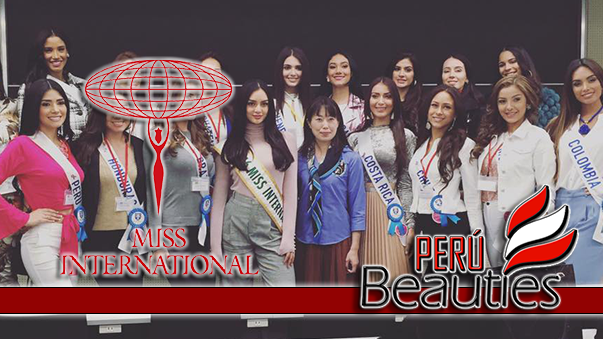 Eloisa Guitierrez was crowned Miss Bolivia Tierra 2014 and will represent Bolivia in Miss Earth 2014 will be held in date and venue to be confirmed. 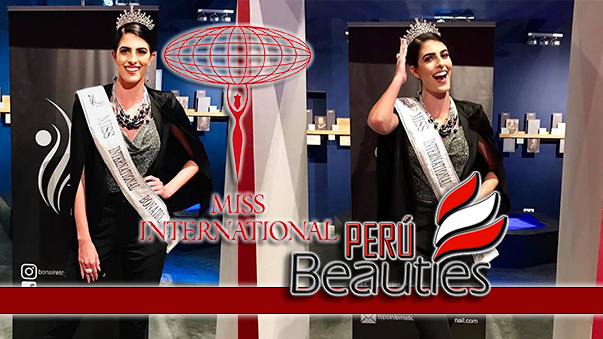 Camila Lepere Was Crowned Miss Bolivia Grand 2014 and will represent Bolivia in Miss Grand International in Bangkok, Thailand.